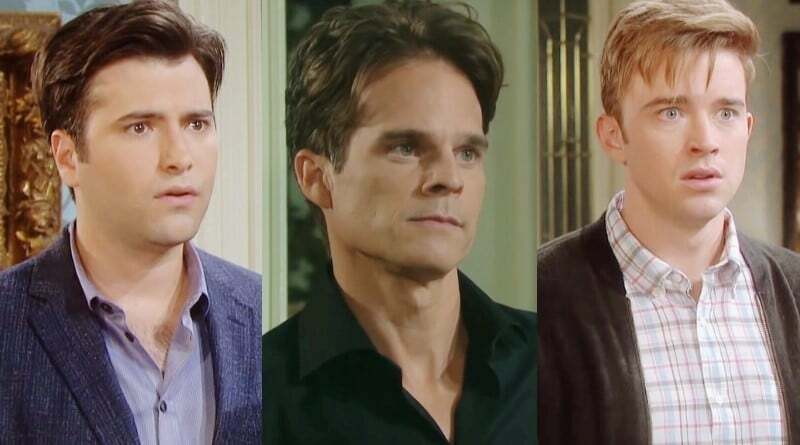 Days of Our Lives spoilers say the police question Will Horton (Chandler Massey) and Sonny Kiriakis (Freddie Smith) after Leo Stark (Greg Rikaart) decides to get revenge. WilSon, in order to get rid of Leo, got his mother to come to Salem. However, Leo and his mom Diana Cooper (Judith Chapman) are not close by any means. As the police potentially investigate the duo, could this mean Leo Stark finally spilled about the men “killing” him and dumping his body? Leo Stark is definitely unhappy after Sonny Kiriakis and Will Horton brought Diana to town. He and his mother don’t get along by any means, so seeing her in Salem didn’t necessarily result in a happy reconciliation. 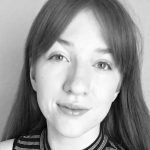 As he knows that both Sonny and Will Horton were the ones behind his mother’s surprise arrival, he decides he needs to enact a little revenge on the lovers. According to recent Days of Our Lives spoilers, Eli Grant (Lamon Archey) questions WilSon at the police station. While Eli could question the duo for any issue, the thing most likely is the incident with Leo resulting in his death. As Leo blackmailed the two before, maybe he decided to spill what they have done. The only reason Leo got Sonny Kiriakis to marry him was because he had proof showing the two men accidentally “killed” him, and covered up the murder. However, Leo played dead, survived, and came back to blackmail them. Now that they brought his mom Diana to town, he could decide to give the police this evidence. 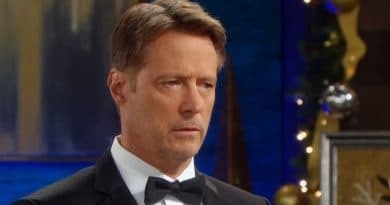 While things definitely aren’t going to be great for WilSon on Days of Our Lives, at the very least they get to spend Valentine’s Day together. With Gabi Hernandez’s (Camila Banus) help, the lovers manage to sneak away from Leo. As they haven’t really had a moment to themselves ever since Sonny Kiriakis married Leo, this is a rare feat. Gabi distracts Leo for the day so that he doesn’t wonder where his husband is. Since Sonny Kiriakis and Will Horton haven’t had time together in a while, they have definitely felt like they were losing their battle. However, once they have this night together, they feel more motivated. Days of Our Lives spoilers show they both are more committed than ever to make Leo leave. However, Diana doesn’t seem too interested in helping them out. She is way too involved with John Black (Drake Hogestyn) at the moment. Could Sonny and Will Horton ask Gabi for some help in getting Leo out of their lives? She is pretty good at schemes, especially after what she did to Abigail Deveraux (Kate Mansi). Leo wants to get revenge on Will and Sonny Kiriakis, plain and simple. However, does he go as far as to tell the police that they tried to kill him? If he does this, then he loses all of the Kiriakis luxuries that he married into. As Leo has been at the losing end once Diana came to town, he might be looking for a win. Therefore, Leo Stark could really confess all to the police about what Sonny and Will Horton did to him! Soap Dirt is the #1 source for Days of Our Lives spoilers. Come back daily.